Conway first signed for Munster in 2013 and with a new two year contract just signed this season, he is firmly entrenched in the Munster squad. He is coming off an excellent individual season, one in which he was man of the match against Edinburgh in the Pro12. As a group it was a tough season for Munster, “Collectively it was not an enjoyable year. 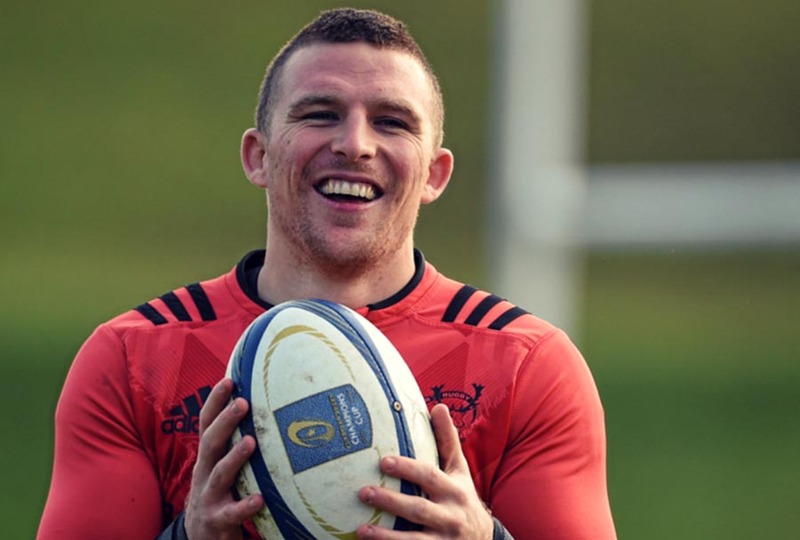 For various reasons but mainly from results on the pitch which then fed in to the general atmosphere around the training ground.” Conway has a great understanding of the importance of the collective team performance, this has made him a key figure within the back three in the Munster squad.